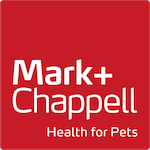 Mark + Chappell was founded almost 30 years ago in 1987 to meet a growing demand for high quality pet healthcare solutions, without the need for veterinarian intervention. From an initial range of just three products, our portfolio has expanded to offer pet owners a solution to a variety of ailments from arthritis to UTI’s. 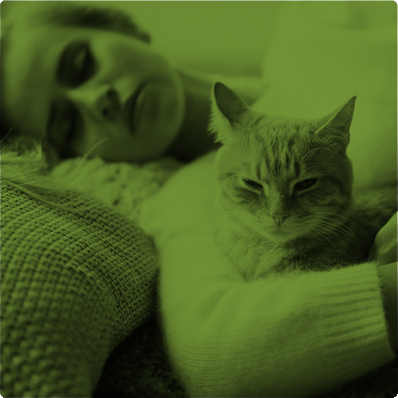 Since our very inception, your pet’s wellbeing has been at the heart of everything we do. 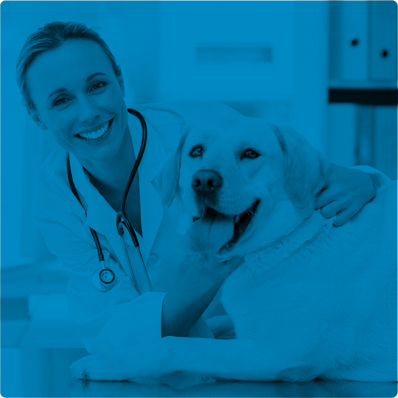 Our team of dedicated professionals, with their extensive experience and understanding of companion animals, ensure that we provide you with the optimum solution for managing your pet’s healthcare through their evolving life stages. 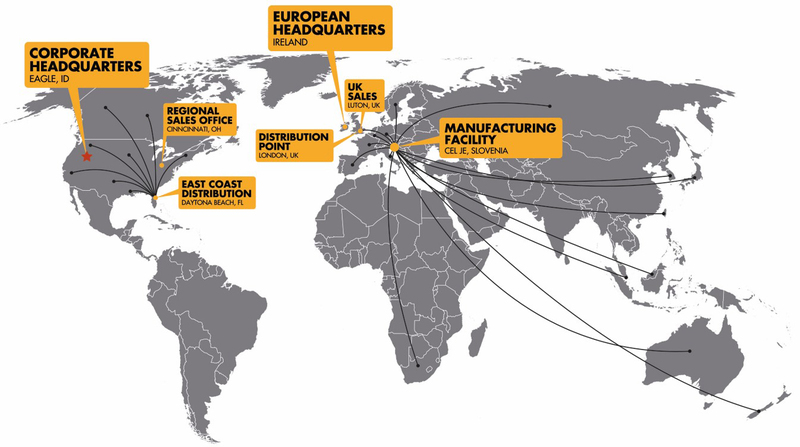 In 2013, our work here at Mark + Chappell attracted the attention of True Science, a leading US provider of pet prescription medications, snacks, flea & tick and supplements, which led to the amalgamation of our businesses. 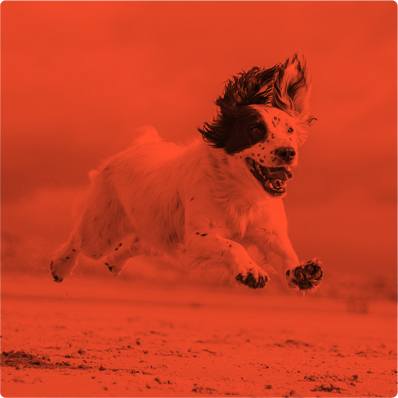 Today, Mark + Chappell continues its mission to always offer a progressive and innovative solution, in order to enhance the quality of your pet’s life.